Sumitomo SHI FW (SFW), the world’s leader in fuel-flexible CFB technology, has developed SmartBoiler™ technology, which is a package of advanced monitoring, diagnostic and service tools. Plant operators and maintenance teams can use SmartBoiler™ to improve plant operation and performance, scheduling of planned outages, quickly detect and diagnose problems to reduce forced outages. Ilkka Koskinen has 20 years of experience in the power business. He has worked in various O&M roles at three different power plants in Finland and in Germany during his early career. 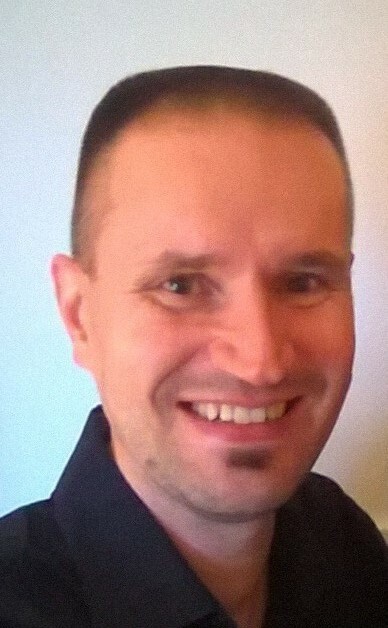 Ilkka has been working with boiler plant service activities since 2004. His first position was dealing with International Maintenance Contracts, following that he held positions as Head of Maintenance Department, Head of Production and Field Services, Head of German Service Operations and currently heading Long Term Service Agreements -business line. His specialties are operation support services, boiler condition monitoring, long term maintenance planning, boiler maintenance, service projects and long-term service agreements.